You'll wish you knew this stuff last year! Just because Halloween is technically only one night, doesn't mean you can't get a couple different costumes ready and make a weekend out of it. Nothing better than having your friends over for a little get together. Don't be that guy who throws something together at the last minute. Those costumes never turn out well. Nothing better than celebrating Halloween drunk with your friends. Some of the funniest costume ideas are with groups! 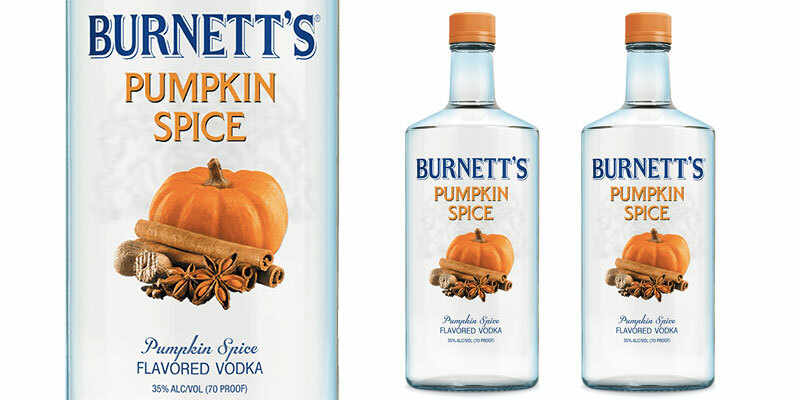 Honestly, what could possibly put you in the mood for Halloween better than some Burnett's Pumpkin Spice Vodka.